The Global Fire is an opportunity to Play with Fire and light up the world! The Global Fire is a Fire Ceremony symbolic of new life and rebirth. In this Compassion Game, we begin to feel what the Dakota people call “Wopida” in our hearts. We come together, to unite in a Global Wopida Ceremony and Build a Global Fire fueled by the human spirit and commitment to compassion in action. 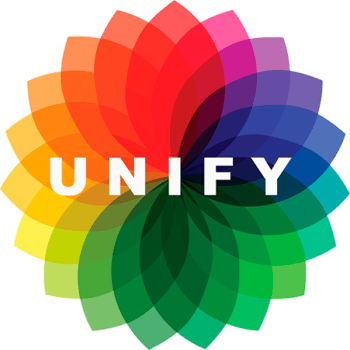 Compassion Games participants stand firmly together to say a resounding YES to an inspiring, diverse, safe, meaningful and healthy future for all people and all life on Mother Earth. Want to Build a Global Fire of Compassion? Check these out! What is the Global Wopida? Wopida is a Dakota word with profound, infinite, eternal meaning and transforming spiritual energy. The purpose of the Global Wopida is to be thankful and grateful for whatever Life bestows on us, knowing that every test and challenge comes into our lives for our spiritual growth and upliftment. 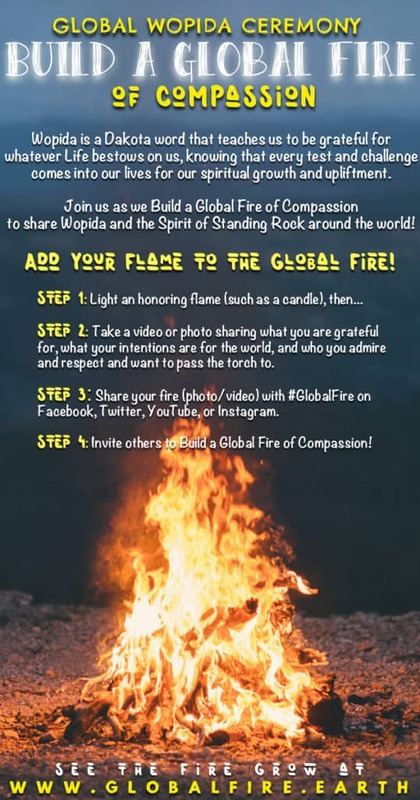 The Global Wopida is a Compassion Game we call “Build a Global Fire,” to forge the will and commitment to keep the fires of humanity burning brightly long into the future for all life to come. There is beauty and fury in the fire that reflects our inner light and symbolizes the divine fire that burns in every soul. The Global Fire is a source of energy that gives back light and warmth through love, service, and wisdom. The point of Build a Global Fire is to share our inner light and divine fire to ignite and build a “Global Fire of Commitment to Loving-Kindness and Compassion.” To forge our personal and collective willpower by shining light on our own true nature and source of energy. 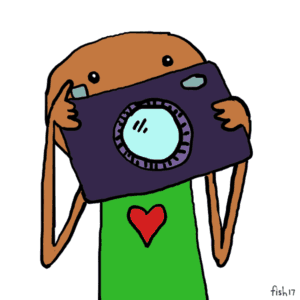 Take a video (or photo) introducing yourself, what you’re grateful for, what your wish (intention) is for the world, and identify who you admire and respect and want to pass the Compassion Torch to. 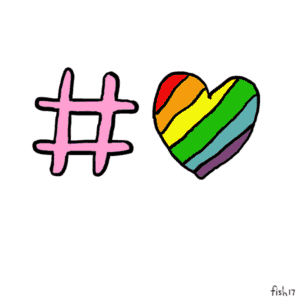 Share your fire (video/photo) with #GlobalFire on Facebook, Twitter, Instagram, and/or the Compassion Report Map! 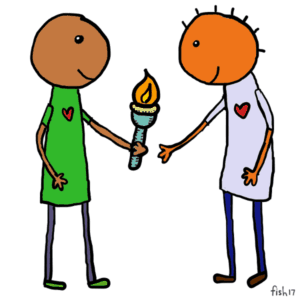 Invite Others to Build a Global Fire of Compassion by taking the Torch and sharing their fire! Welcome to the Global Fire Place! Use the Global Fireplace to warm your spirit from the Fire of others! 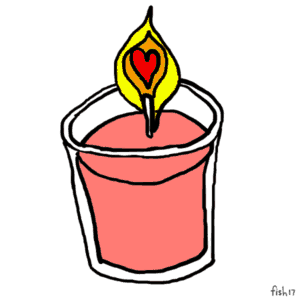 Add your own flame to the Global Fire of Compassion to help it grow and inspire others around the world. 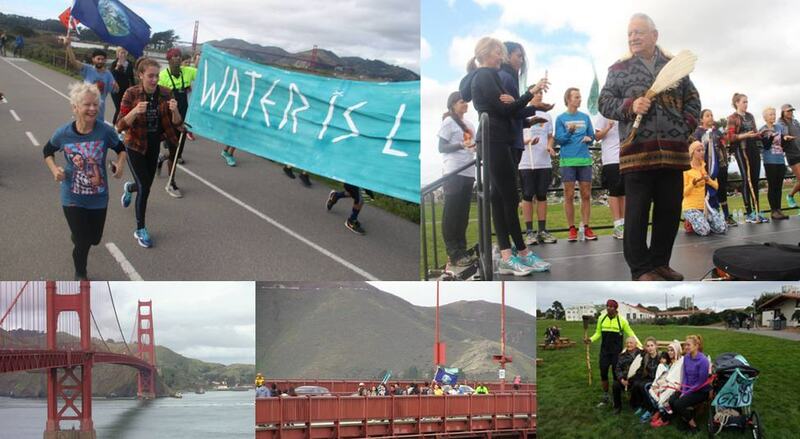 Learn about and watch the recent Global Wopida Run from the Golden Gate Bridge to Fort Mason as led by the 7th Generation Runners of Standing Rock, and how these remarkable young people ignited a fire of compassion at Standing Rock being felt around the world. Read Their Story from the NYTimes here! Read About the Wopida Run Here! Download the High Resolution Playing Card Here!